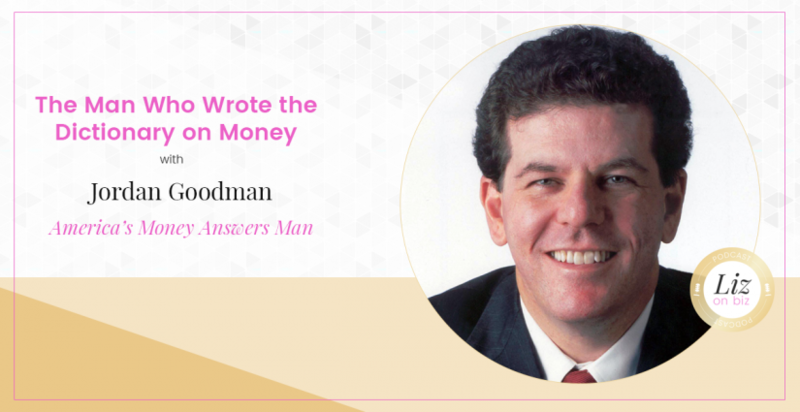 Jordan Goodman is known as America’s Money Answers Man because he has been answering Americans’ questions about personal finance for over 35 years. He was the Wall Street Correspondent at MONEY Magazine for 18 years, was a regular financial analyst for NBC News for 9 years, Marketplace Radio for 6 years and is a regular guest on numerous national and local TV and radio shows. 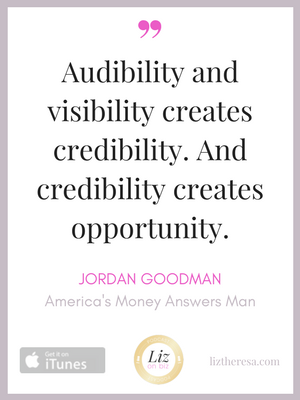 He hosts the weekly Money Answers Radio Show on the VoiceAmerica Business Network. He has written 14 books including Fast Profits in Hard Times, Master Your Debt, The Ultimate Guide to Student Loans, Master Your Money Type and The Dictionary of Finance and Investment Terms. [1:11] – How Jordan got to write the money dictionary. [2:08] – About his Money Answers radio show. 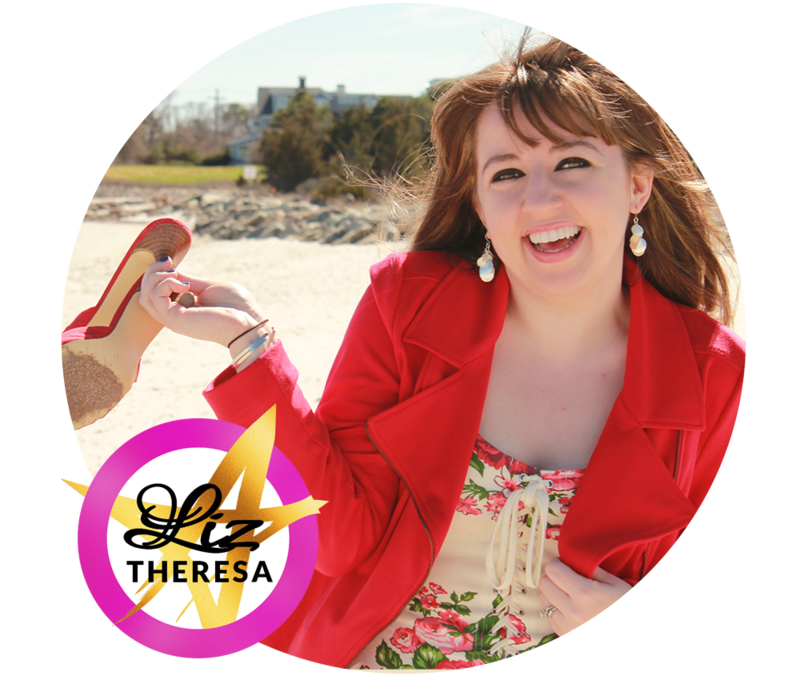 [3:57] – His upbringing in Rhode Island and summers on the cape. [4:37] – Got his first journalism job at age 12. Yes, really. [5:25] – His first entrepreneurial venture. [9:07] – His favorite content medium. [11:27] – Staying open to opportunity. [18.53] – What is the problem and what is the demand? [20:21] – Tips for those with student loans. [22:11] – Tips for speaking. [25:59] – Money tips for entrepreneurs. [32:40] – What to do about debt. [35:35] – Developing business credit.